“1981. Civil War rages in El Salvador between American-supported government forces and guerillas. Refugees flee to Los Angeles and form the gang, “Los Discípulos”. Many are deported back to El Salvador and eventually form one of America’s largest human trafficking rings.” This is the backdrop for “Relentless”, inspired by true events. 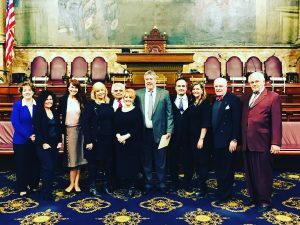 The award winning film RELENTLESS was screened Monday January 29th, 2018 for the Senate and the House for speedy passage of Bill 554. Currently in the Senate Judiciary Committee, Senate Bill 554 would create a safe harbor for victims of human trafficking, giving them the resources they need to recover rather than criminally charging them. 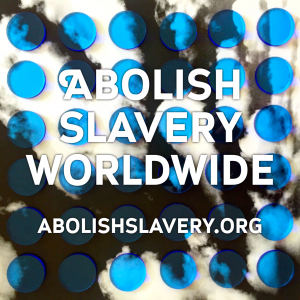 Abolish Slavery Coalition is a human rights agency that forms task forces to protect victims of human trafficking, prevent the crime from happening, and work to prosecute the criminals, so victims can have a safe transition out of slavery and into a joyous life. We help coordinate and mobilize in order to improve effectiveness in various contexts around the world, whether it is Tijuana Mexico, or New York City. 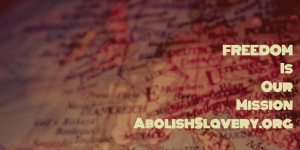 Thank you for joining our mission to Abolish Slavery! Announcing The East Coast Premiere of the award winning feature film Relentless by Director/Writer Lance Tracy to benefit The Abolish Slavery Coalition to be held at The Hollywood Theater Pittsburgh, PA on Wednesday, September 13, 2017. About: RELENTLESS An American mother (Lauren Shaw) searches for her daughter who was taken by human traffickers in war-torn El Salvador, one of the most dangerous countries in the world. With the help of an “unconventional” local (David Castro), she unearths a well-established human trafficking ring that links back to the U.S. The trail takes her through Central America and Mexico via “The Train of Death”. Inspired by true events. The event will consist of a red carpet, press conference, screening, Q & A by the writer & director, Lance Tracy and the cast followed by a reception. About: Lance Tracy, A Seattle-Native, LA-Based, U.S. 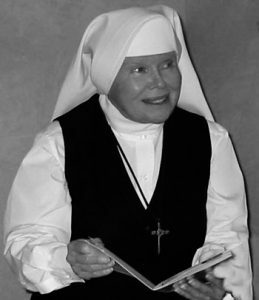 Veteran, commercial and documentary writer/director. 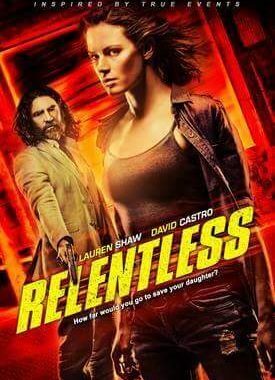 “Relentless” is his first narrative feature. Often working with NBC/Universal and CBS Interactive, Tracy has helped to brand the Sochi and London Olympics as well as the CBS streaming service, “CBS All Access”. Lance Tracy got his start working 5 years as an in-house dramatic films director, making short films such as “The Cross” & “The Prodigal Daughter”. 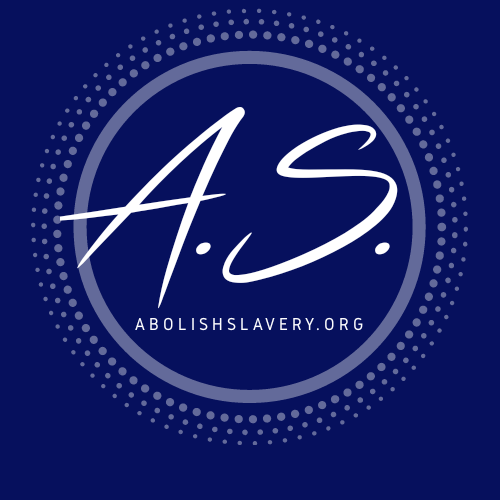 Abolish Slavery is a human rights agency that forms task forces to protect victims of human trafficking, prevent the crime from happening, and work to prosecute the traffickers, so victims can have a safe transition out of slavery and into a joyous life. 95% plus of the raised funds are used to help rescue, and support survivors.